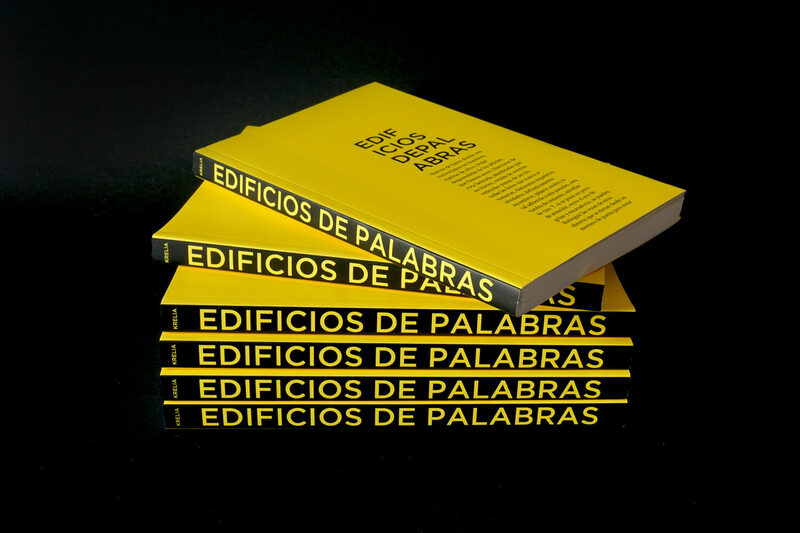 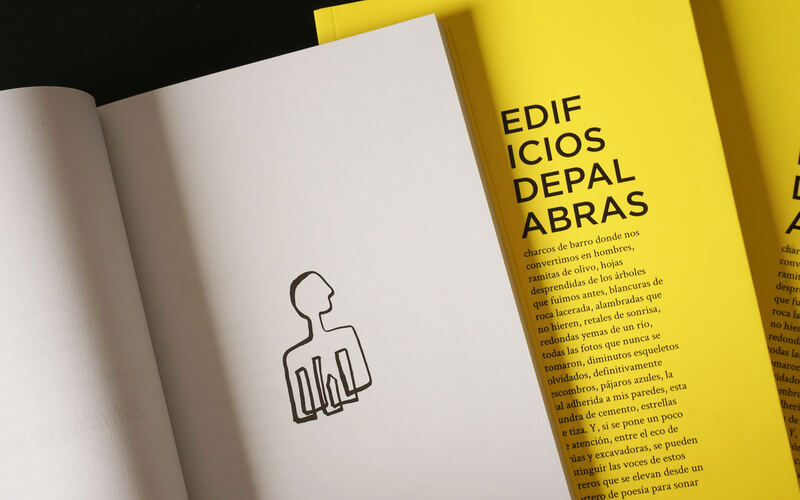 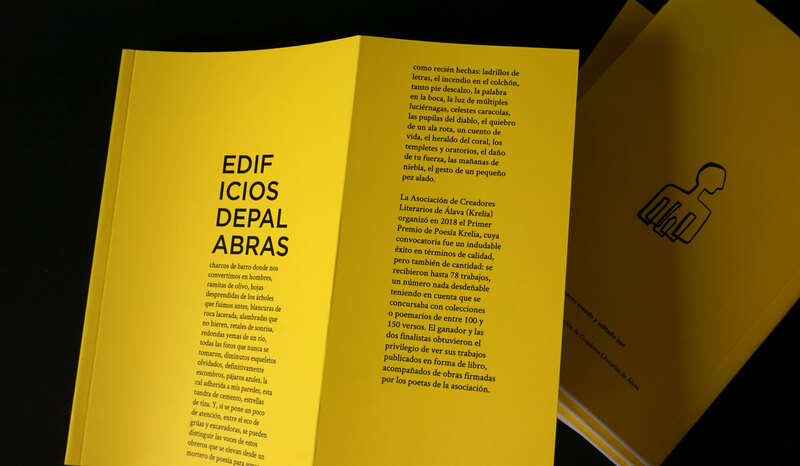 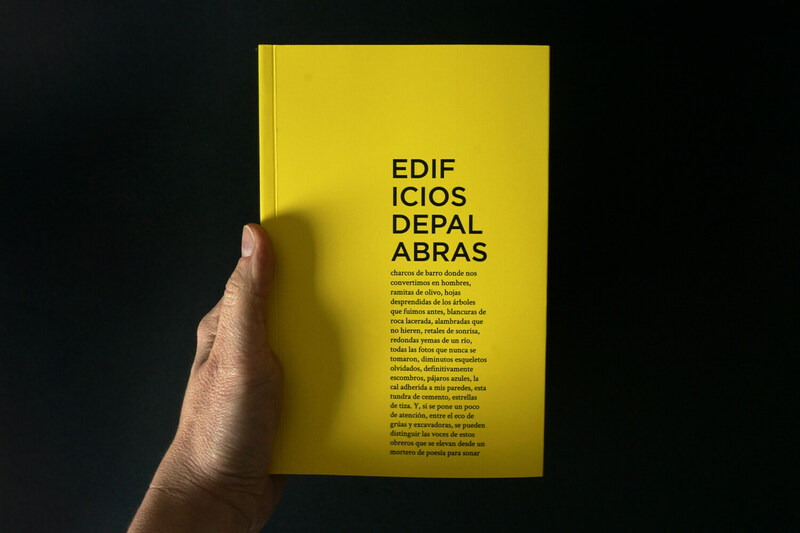 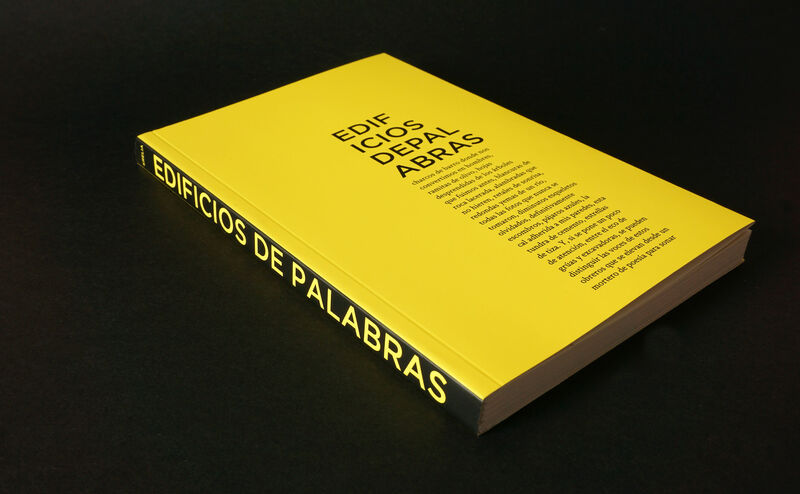 Edificios de Palabras (Buildings of Words) is a poetry anthology published by Krelia (Association of Writers of Álava) to celebrate their very first poetry prize. 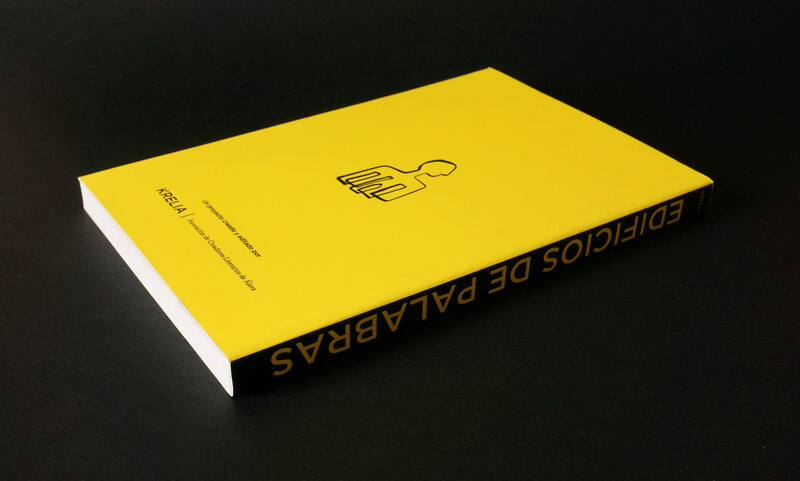 I was responsible for creating the book cover design and overall feel of the book, as well as overseeing the printing process. 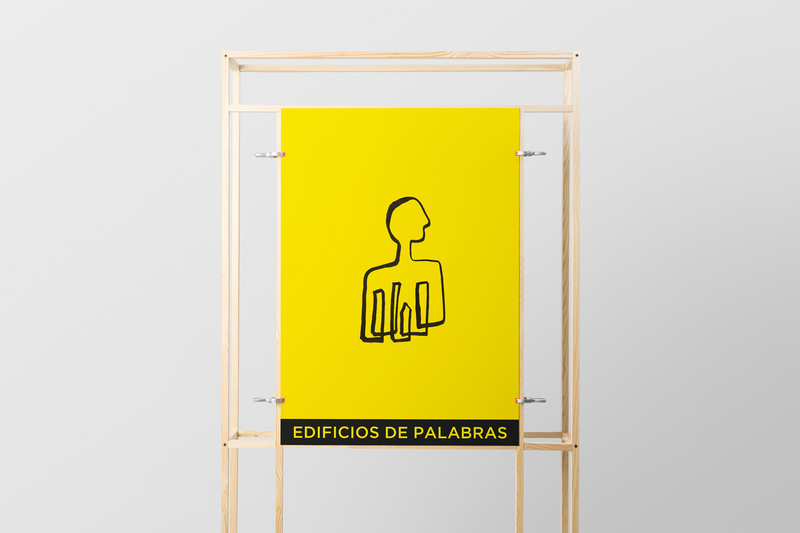 The briefing was very open, but they were looking for a contemporary and fresh approach to this new publication. 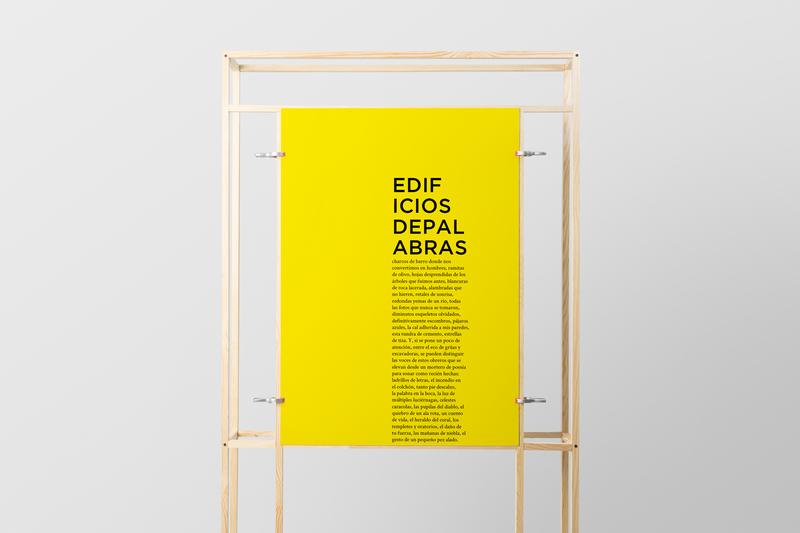 I prioritise and love working with people and brands that care about our planet.